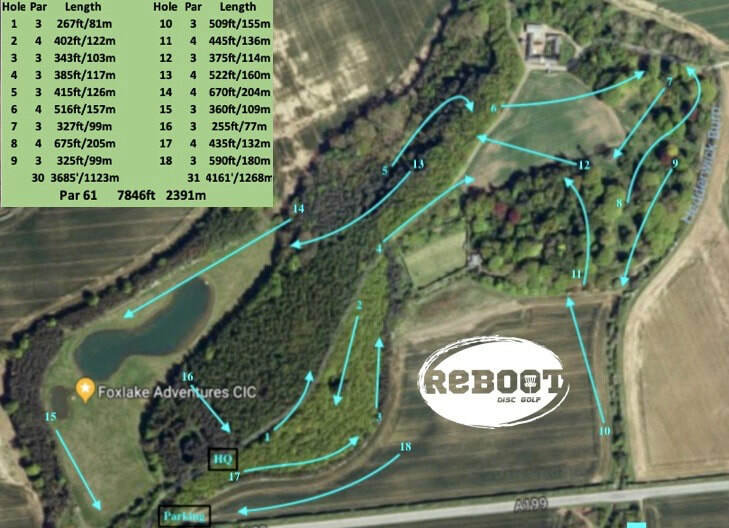 The Bluebell Woods Open is a Pdga Euro Tour B-Tier event held May 3rd-5th 2019 at Bluebell Woods Disc Golf Course at Foxlake Adventures Dunbar Scotland. The field will be limited to 120 players with each registered player receiving a players package. Please click on the Disc Golf Metrix logo to register for The Bluebell Woods Open and then click the PayPal logo for payment options. 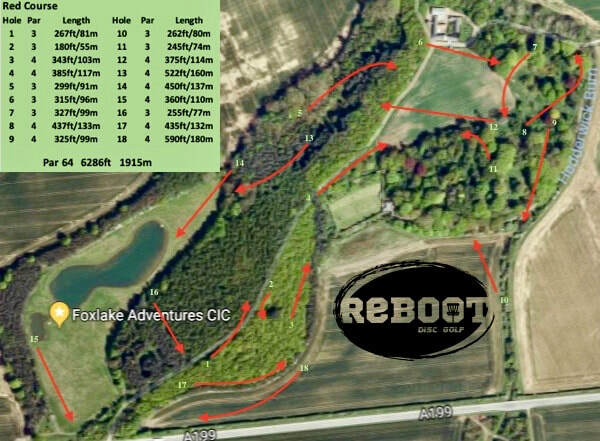 Please be aware the post code EH42 1XF is very close but not the disc golf course, please refer to a map before departing for our event.